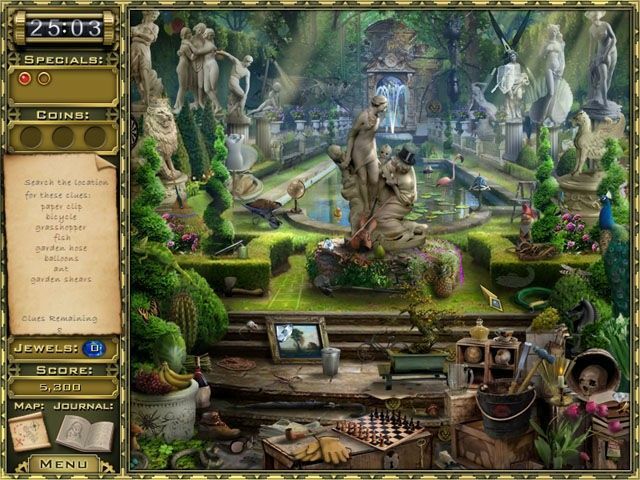 All about Jewel Quest mysteries - Curse of the Emerald Tear. Download the trial version for free or purchase a key to unlock the game! Join Rupert and Emma as they traverse the ruins of ancient Egypt, where mystery reigns and only a keen eye can help you. 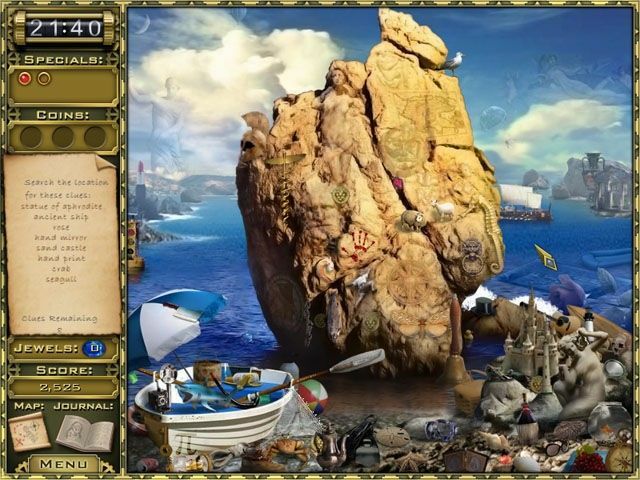 Discover hidden objects and gems, and match jewels as in the classic game. Join Rupert and Emma as they traverse the ruins of Egypt, the land of ancient intrigue. Seek out treasures and jewels hidden within stunning gardens and relic-laden palaces. Swap jewels to turn tiles into gold in classic Jewel Quest boards. And decipher puzzles of logic and wit. 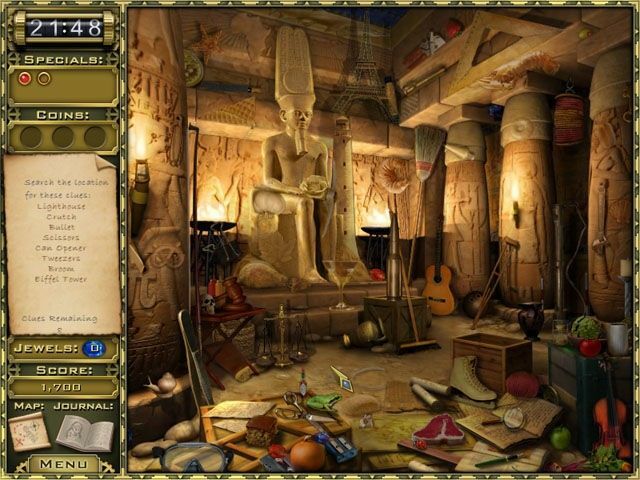 Shrouded in the lore of Jewel Quest and the mystique of ancient Egypt, Jewel Quest Mysteries will keep you on the edge of your seat! Its a great game for all.